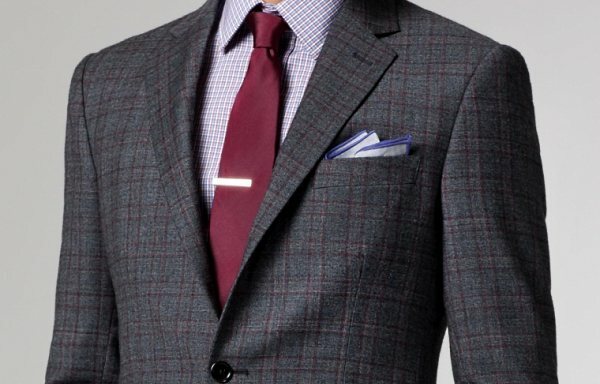 Custom Suit = Power Suit = Personal Preferences. Easy to do the math. 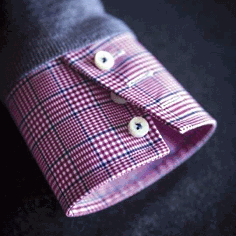 Founded in 1899, Hickey-Freeman has always been devoted to keeping the quality high. This American company tailors some of the finest suits and sportswear you will find in a store like Bill Walker Clothier. Please stop by and let us show you the extensive selection of fabrics and the tailoring details that will make your Hickey-Freeman wardrobe exclusively yours. Made in the USA, Southwick is synonymous with authentic American style, natural shoulder comfort, quality and fine fabrics. As Jack Victor enters it second century, there collections continue to offer sophisticated high-quality menswear from the finest materials available. Elegant silhouettes with exquisite details create a modern aesthetic while staying true to our values of traditional craftsmanship. 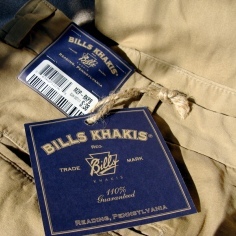 They take pride in reminding men of the pleasure of wearing fine clothing. 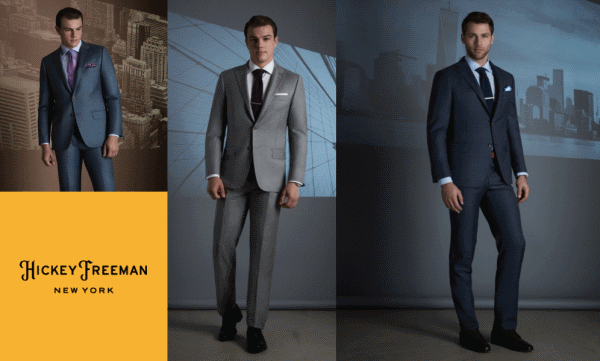 H. Freeman's demand for quality and pride of workmanship is reflected in every one of there garments. 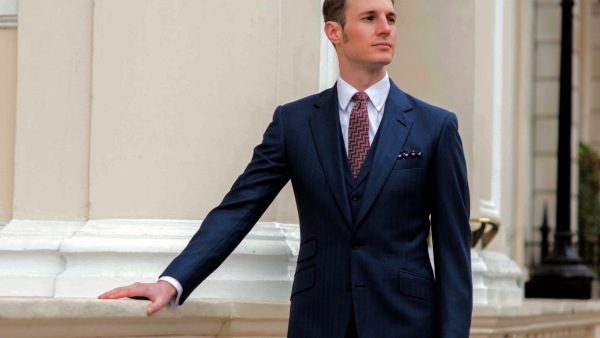 With a reputation built upon excellence and impeccable styling, H. Freeman has proudly produced the finest in men's tailored clothing for over 125 years in the United States. The original John Cooper made his way to London in 1820 to open a fabric design and merchandising business. Soon he was on Savile Row, renowned around the world as home to the finest tailors. John Cooper's concentration on color and exclusive design has been carried down to the present day, as has his dedication to the finest materials and workmanship. Bill Walker Clothier's own Giorgeo Carreli label has been creating outstanding tailored pieces for his discerning male clientele for over 20 years. An innovator and world-class leader in custom fit clothing, he continues to draw inspiration from a heritage of distinctive International style and meticulous workmanship with the finest fabrications from Great Britain and Italy. Bill Walker's exclusive Giorgeo Carreli line has created an unmistakably modern form of design and luxury. At the heart of our success is traditional artisan craftmanship. 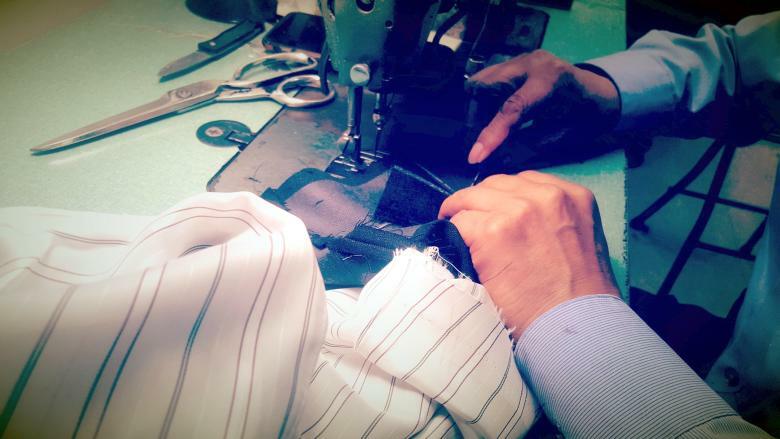 Traditional in-house tailoring; we could not do custom clothing correctly without these skills. • Holland and Sherry, Scabal and Loro Piana specialty fabrics offered throughout the above listings. • We also offer Cut, Make and Trim program in any fabric of your choice purchased direct from our mills.